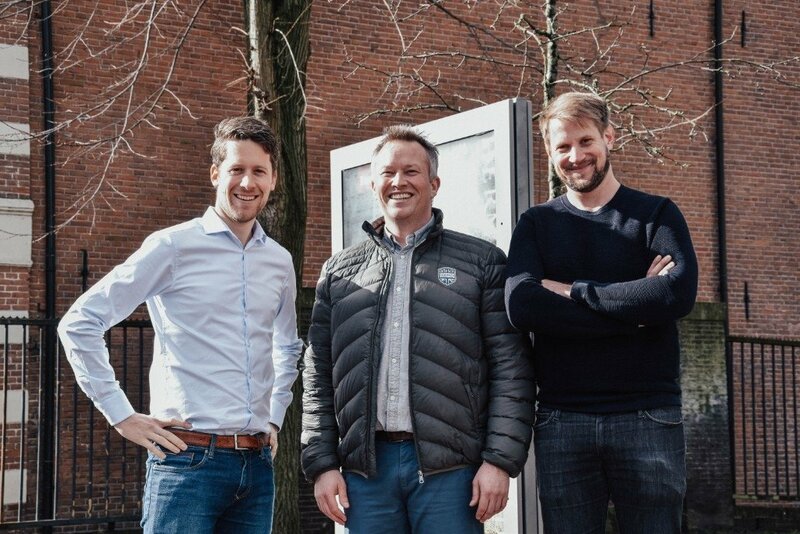 Originally founded by Tobias van Amstel, Sebastiaan Schinkel and Sebastiaan Heijne out of a London flat, Signkick began with a clear mission: to make out-of-home media easier to buy. Since then, Signkick has grown and evolved to better serve this mission and become a key player in D/OOH software. Helping media owners such as Primesight and JC Decaux Belgium become more automated and connected. Today, we are pleased to acknowledge an important part of this evolution: the contribution of our chief commercial officer, Andy Hamblin, who is today to join the original three as a co-founder of Signkick. His involvement began in 2014 with an email from a friend, who connected Andy’s wealth of media experience with Tobias. Having worked in the media business for over 15 years, for companies such as JC Decaux and Posterscope, Andy has been instrumental in the inception of the software business. He brings an understanding of the challenges facing the OOH industry and has helped shape Signkick’s offering to best serve media owners. “We are thrilled to recognise Andy as a co-founder. It’s safe to say we wouldn’t be where we are today without his contribution. It’s an exciting step forward as we continue to grow.” Tobias van Amstel. Find out more about Signkick’s management team here. What is a SSP and DSP in OOH? Automation and Programmatic DOOH – problematic or full of possibility?